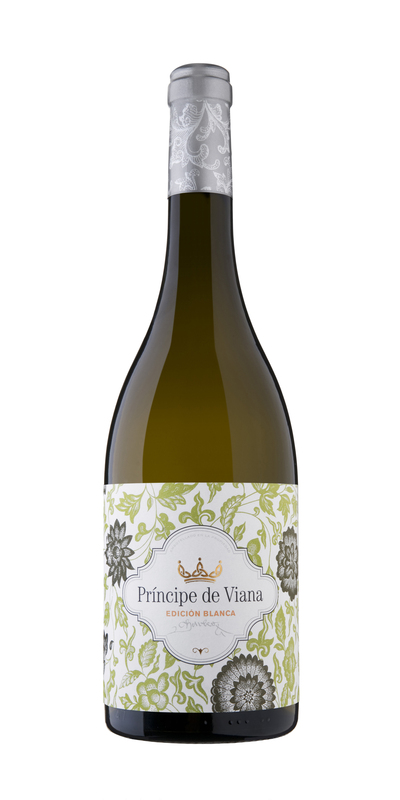 Its blend of Sauvignon Blanc and Chardonnay shows the perfect synergy of two very different grape varieties. This new and innovative white impresses with an original combination of aromas and flavours. Rice and pasta, salads, stuffed sausage, vegetables, white meats, omelettes, fish and shellfish.